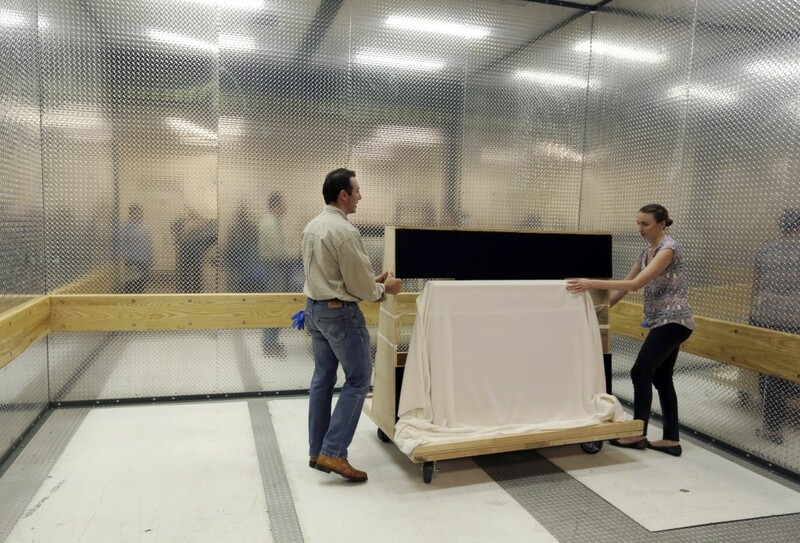 PHILADELPHIA (AP) — George Washington's personal Revolutionary War headquarters flag is going on display at Philadelphia's Museum of the American Revolution, just in time for Flag Day. 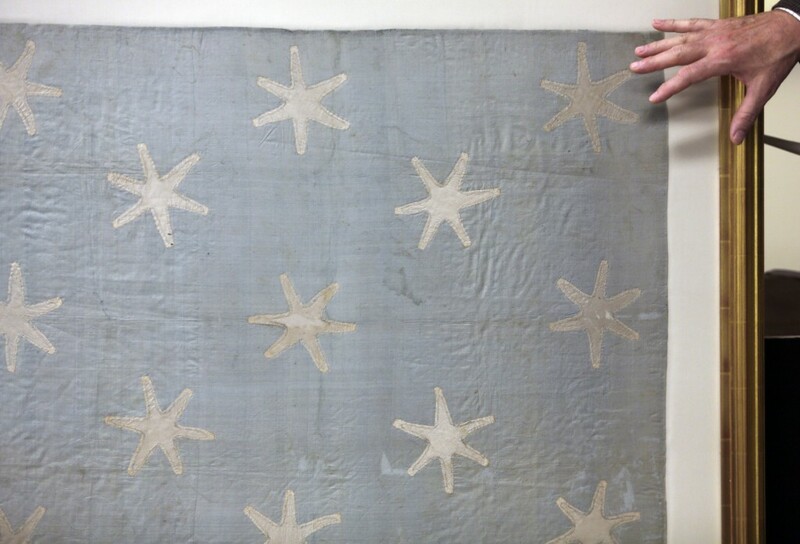 The faded and fragile blue silk flag marked Washington's presence on the battlefield during the war. 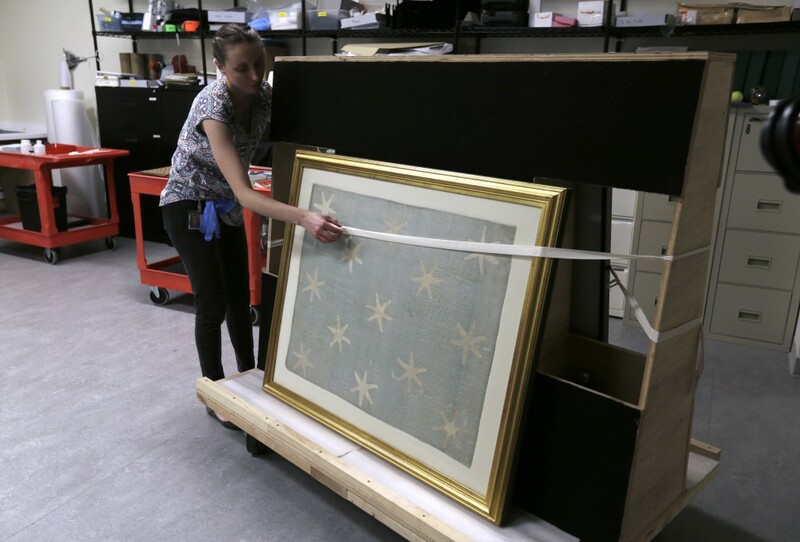 Its appearance at the museum is the flag's first public display in Philadelphia since the war. 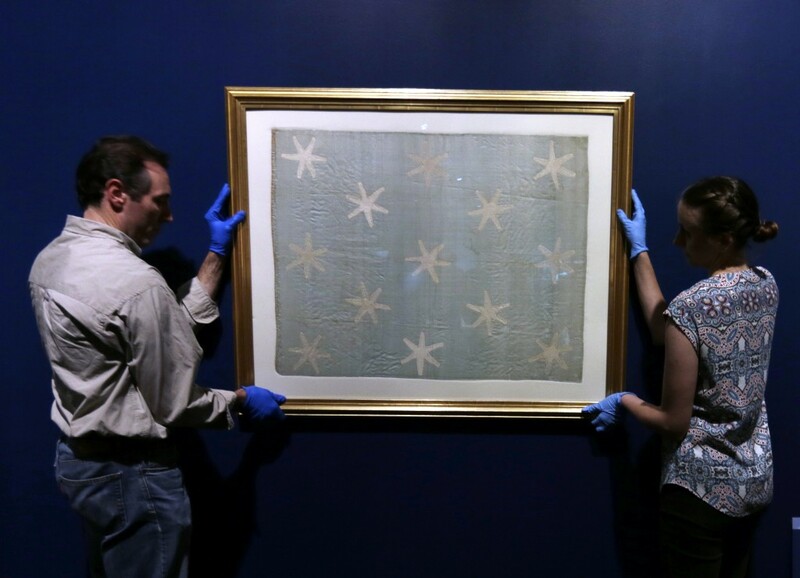 The museum is bringing the flag, known as the Commander-in-Chief's Standard, out of its archives for public viewing on Thursday until Sunday. 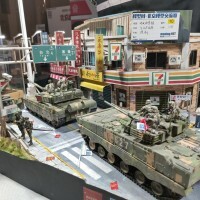 Each visitor will receive a miniature version of the flag to take home. 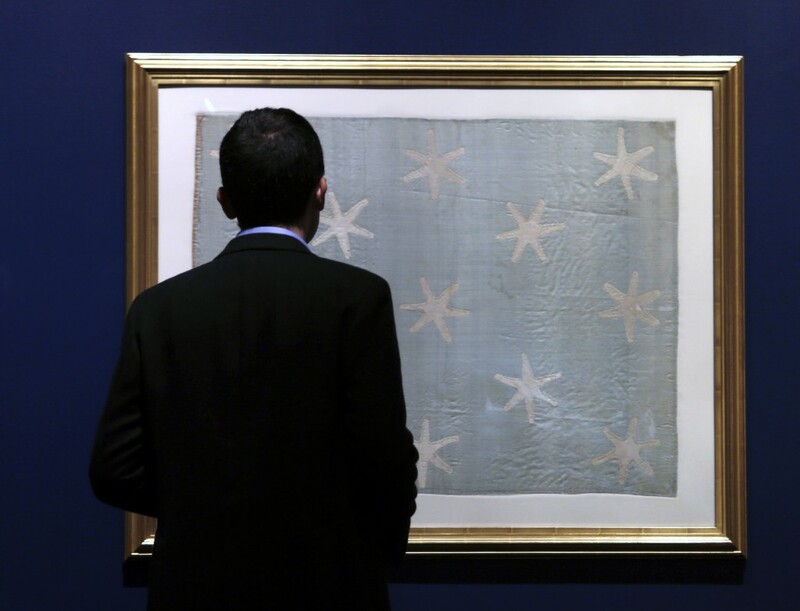 It features 13 white stars on a blue background, representing the 13 colonies. Flag Day is celebrated on June 14, and commemorates a 1777 resolution by the Continental Congress calling for the creation of the United States flag.